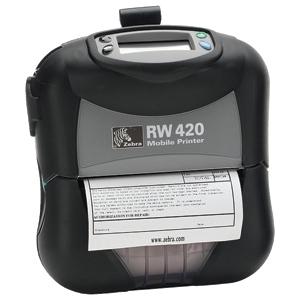 The RP Series mobile printers offer the most rugged and reliable performance for route accounting, direct store delivery, citation printing, car rental return receipts and field service workers. 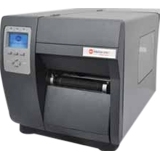 Frequent drops, vibration and exposure to dust and water are just a few examples of the regular abuse that mobile printers endure. 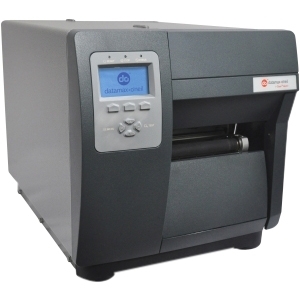 The RP Series printers are designed to withstand these harsh conditions and give you years of reliable thermal receipt and label printing The RP Series mobile printers are built for the most rugged environments with a wide temperature spec and IP54 rating for dust and moisture ingress. 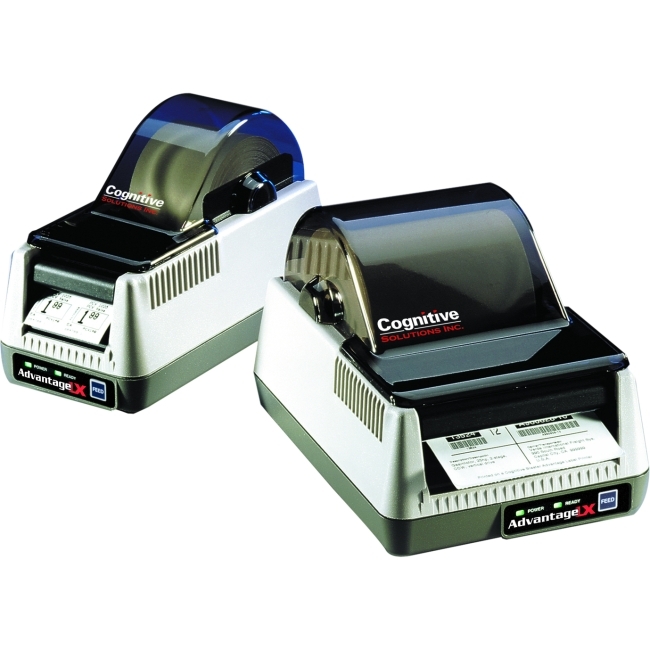 They are optimized for all-day receipt printing at up to five inches per second and are designed for label printing as well. 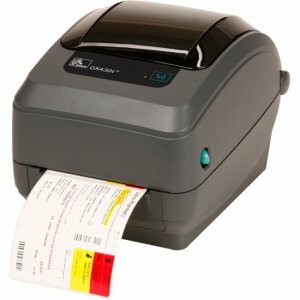 The RP Series comes in different print widths to match your particular application, and each version can print a range of print widths as well.All versions come with a rechargeable battery that can be charged inside or outside the printer and was designed to last a full shift for most use cases. 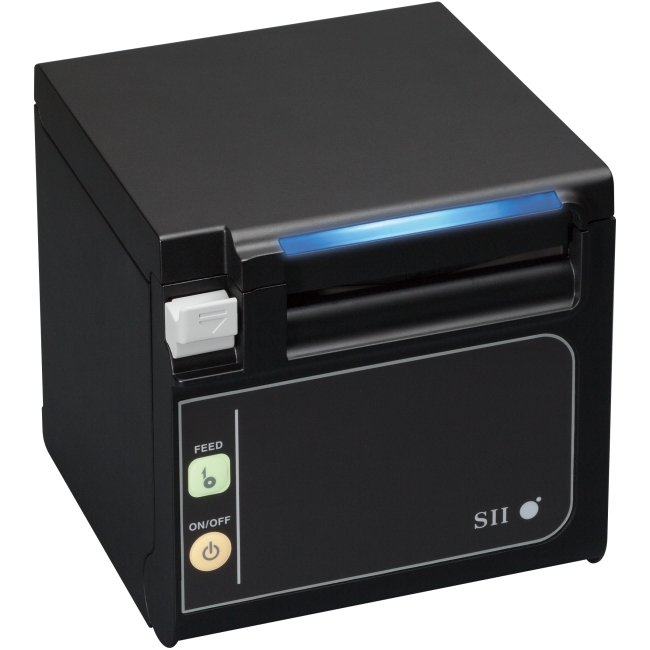 When a battery needs to be changed during a shift, it is hot-swappable. 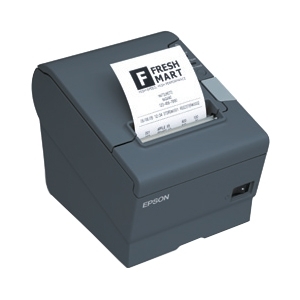 The printer can run for 20-120 seconds (depending on wireless communications) without a battery and not lose connectivity or need a restart, thus enhancing productivity. 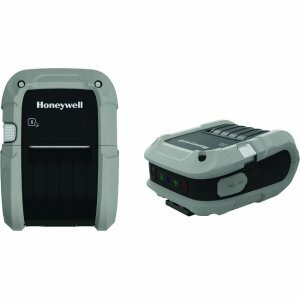 For applications where the printer is permanently mounted in a vehicle and to power, a battery eliminator option is available.The printer also tracks its health and provides analytics related to the battery age, printhead condition and any unusual or extreme environmental conditions the printer has encountered. This allows you to manage your fleet of printers and get the maximum uptimeAccessories include a variety of mounting solutions to meet your application requirements. 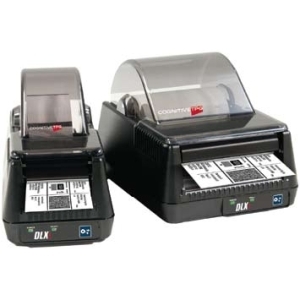 The RP Series printers use the same mounting attachment as the widely used MFxT printers to allow the printer to drop into current installations with a retrofit adapter. 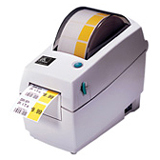 The printers are also compatible with all popular thermal printer languages and protocols.